"Bougie" redirects here. For other uses, see Bougie (disambiguation). Béjaïa (Arabic: بِجَايَة‎, Bijayah; Berber languages: Bgayet, Bgayeth), formerly Bougie and Bugia, is a Mediterranean port city on the Gulf of Béjaïa in Algeria; it is the capital of Béjaïa Province, Kabylia. Béjaïa is the largest principally Kabyle-speaking city in the Kabylie region of Algeria. 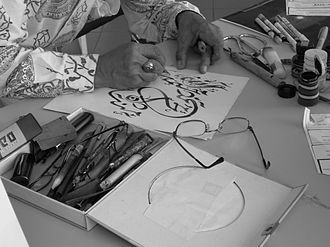 The history of Béjaïa explains the diversity of the local population. The town is overlooked by the mountain Yemma Gouraya, whose profile is said to resemble a sleeping woman. Other nearby scenic spots include the Aiguades beach and the Pic des Singes (Monkey Peak); the latter site is a habitat for the endangered Barbary macaque, which prehistorically had a much broader distribution than at present. All three of these geographic features are located in the Gouraya National Park. The Soummam river runs past the town. Under French rule, it was formerly known under various European names, such as Budschaja in German, Bugia in Italian, and Bougie [buˈʒi] in French. The French and Italian versions, due to the town's wax trade, eventually acquired the metonymic meaning of "candle". 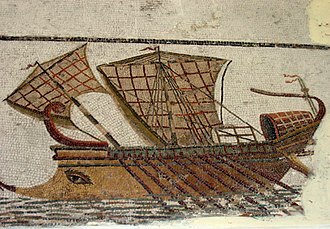 According to Al-Bakri, the bay was first inhabited by Andalusians. 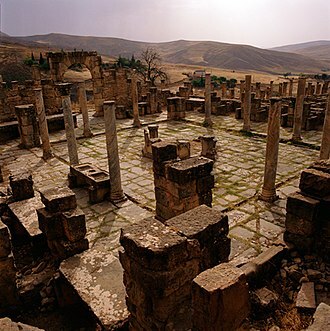 Béjaïa stands on the site of the ancient city of Saldae, a minor port in Carthaginian and Roman times, in an area at first inhabited by Numidian Berbers and founded as a colony for old soldiers by emperor Augustus. 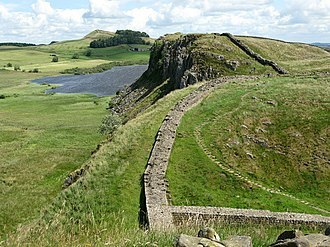 It was an important town and a bishopric in the province of Mauretania Caesariensis, and later Sitifensis. 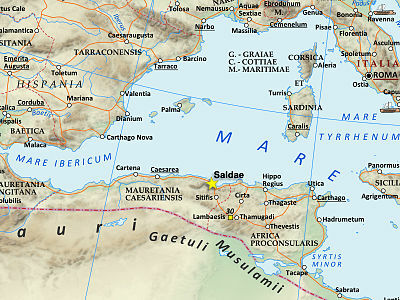 In the fifth century, Saldae became the capital of the short-lived Vandal Kingdom of the Germanic Vandals, which ended in about 533 with the Byzantine conquest, which established an African prefecture and later the Exarchate of Carthage. The son of a Pisan merchant (and probably consul), posthumously known as Fibonacci (c. 1170 – c. 1250), there learned about Muslim mathematics (which he called "Modus Indorum") and Hindu-Arabic numerals. He introduced these and modern mathematics into medieval Europe. A mathematical-historical analysis of Fibonacci's context and proximity to Béjaïa, an important exporter of wax in his time, has suggested that it was actually the bee-keepers of Béjaïa and the knowledge of the bee ancestries that truly inspired the Fibonacci sequence rather than the rabbit reproduction model as presented in his famous book Liber Abaci. 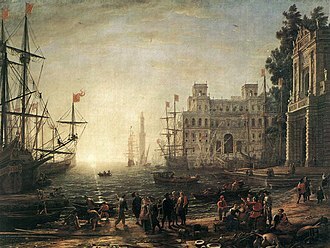 According to Muhammad al-Idrisi, the port was, in the XIth century, a market place between Mediterranean merchant ships and caravans coming from the Sahara desert. Christian merchants settled fundunqs (or Khans) in Bejaïa. The Italian city of Pisa was closely tied to Béjaïa, where it built one of its two permanent consulates in the African continent. In 1315, Ramon Llull died as a result of being stoned at Béjaïa, where, a few years before, Peter Armengaudius (Peter Armengol) is reputed to have been hanged. 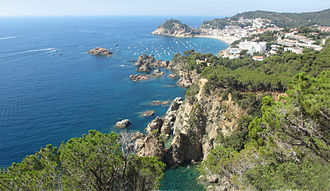 City landmarks include a 16th-century mosque and a fortress built by the Spanish in 1545. That same day, at 4:40 PM, a German Luftwaffe air raid struck Béjaïa with thirty Ju 88 bombers and torpedo planes. The transports Awatea and Cathay were sunk and the monitor HMS Roberts was damaged. The following day, the anti-aircraft ship SS Tynwald was torpedoed and sank, while the transport Karanja was bombed and destroyed. 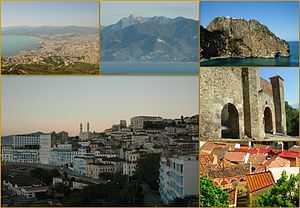 After Algerian independence, it became the eponymous capital of Béjaïa Province, covering part of the eastern Berber region Kabylia. 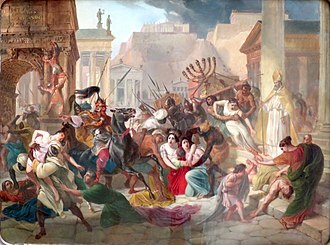 Christianity survived the Arab conquest, the disappearance of the old city of Saldae, and the founding of the new city of Béjaïa. A letter from Pope Gregory VII (1073–1085) exists, addressed to clero et populo Buzee (the clergy and people of Béjaïa), in which he writes of the consecration of a bishop named Servandus for Christian North Africa. Maritime front of Béjaïa: a view of its industrial facilities and the airport. The city's soccer team is JSM Béjaïa and currently plays in the Algerian Ligue Professionnelle 2. ^ Stephen Ramsay, Reading Machines: Toward an Algorithmic Criticism, (University of Illinois Press, 2011), 64. ^ "Climate Normals for Béjaïa". Retrieved 11 February 2013. ^ "Béjaïa, Algeria". Climatebase.ru. Retrieved 11 February 2013. ^ a b c d "Cap Carbon". Office Nationale de Signalisation Maritime. Ministere des Travaux Publics. Retrieved 28 April 2017. ^ List of Lights, Pub. 113: The West Coasts of Europe and Africa, the Mediterranean Sea, Black Sea and Azovskoye More (Sea of Azov) (PDF). List of Lights. United States National Geospatial-Intelligence Agency. 2015. ^ "Eastern Algeria". The Lighthouse Directory. University of North Carolina at Chapel Hill. Retrieved 27 April 2017. ^ "Cevital & vous Archived 12 September 2011 at the Wayback Machine." Cevital. Retrieved on 26 August 2011. 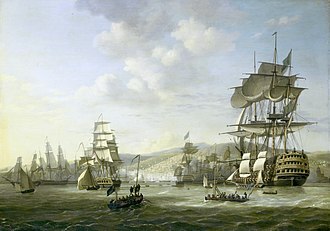 "Adresse : Nouveau Qaui Port de -Béjaïa - Algérie"
Wikimedia Commons has media related to Béjaïa. Fibonacci was an Italian mathematician, considered to be the most talented Western mathematician of the Middle Ages. The name he is called, Fibonacci, is short for figlio di Bonacci and he is known as Leonardo Bonacci, Leonardo of Pisa, Leonardo Pisano Bigollo. 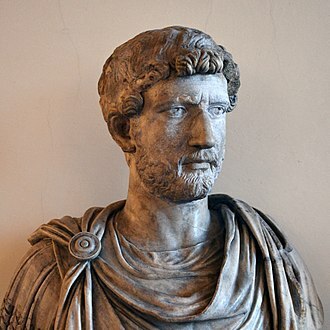 Fibonacci popularized the Hindu–Arabic numeral system in the Western World primarily through his composition in 1202 of Liber Abaci and he introduced Europe to the sequence of Fibonacci numbers, which he used as an example in Liber Abaci. Fibonacci was born around 1175 to Guglielmo Bonacci, a wealthy Italian merchant and, by some accounts, Guglielmo directed a trading post in Bugia, a port in the Almohad dynastys sultanate in North Africa. Fibonacci travelled with him as a boy, and it was in Bugia that he learned about the Hindu–Arabic numeral system. Fibonacci travelled extensively around the Mediterranean coast, meeting with many merchants and he soon realised the many advantages of the Hindu-Arabic system. In 1202, he completed the Liber Abaci which popularized Hindu–Arabic numerals in Europe, Fibonacci became a guest of Emperor Frederick II, who enjoyed mathematics and science. 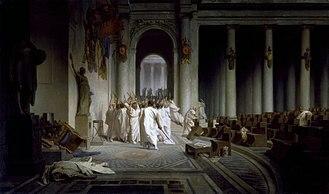 The date of Fibonaccis death is not known, but it has estimated to be between 1240 and 1250, most likely in Pisa. In the Liber Abaci, Fibonacci introduced the so-called modus Indorum, the book advocated numeration with the digits 0–9 and place value. The book was well-received throughout educated Europe and had a impact on European thought. No copies of the 1202 edition are known to exist, the book discusses irrational numbers and prime numbers. Liber Abaci posed, and solved, a problem involving the growth of a population of rabbits based on idealized assumptions, the solution, generation by generation, was a sequence of numbers known as Fibonacci numbers. 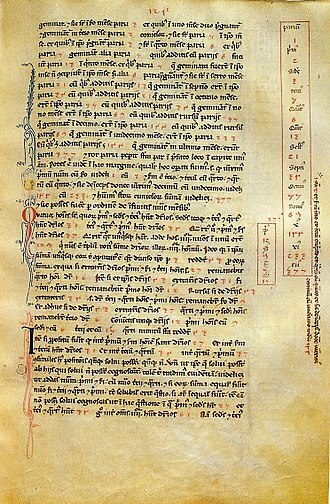 Although Fibonaccis Liber Abaci contains the earliest known description of the sequence outside of India, in the Fibonacci sequence of numbers, each number is the sum of the previous two numbers. 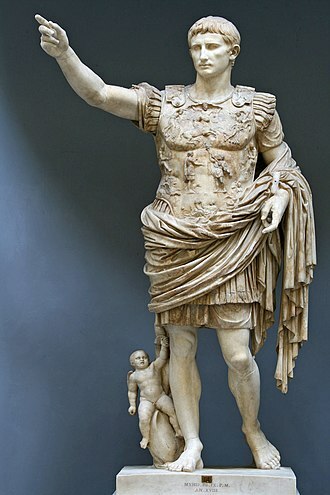 Fibonacci began the sequence not with 0,1,1,2, as modern mathematicians do but with 1,1,2, etc. He carried the calculation up to the place, that is 233. 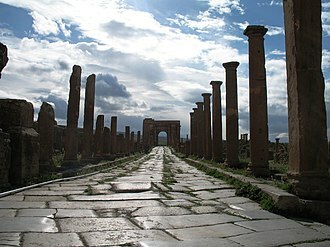 Kabylia, or Kabylie, is a natural and historical region in the north of Algeria. It is part of the Tell Atlas mountains and is located at the edge of the Mediterranean Sea. Kabylia covers several provinces of Algeria, the whole of Tizi Ouzou and Bejaia, most of Bouira and parts of the wilayas of Boumerdes, Bordj Bou Arreridj, gouraya National Park and Djurdjura National Park are located in Kabylia. 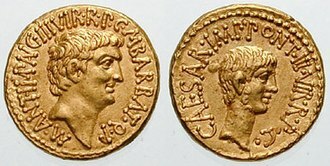 Kabylia was a part of the Kingdom of Numidia and it was taken over by the Roman Empire, and became split between the provinces of Africa and Mauretania Caesariensis. 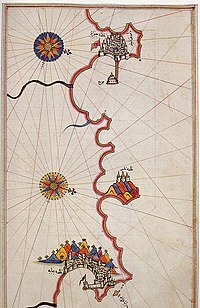 The Kabyle country remained as unconquerable as it was inaccessible to the Ottoman deys and they generally established a few coastal military settlements and some in valleys, where they imposed the rule of the Islamic Ottoman Empire. The mountainous core land, remained independent, Islam was gradually adopted through peaceful means, namely the Marabout movement. 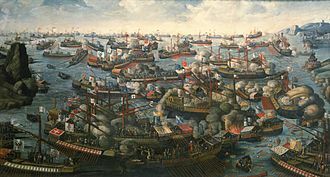 Some scholars argue that this is the reason of the Kabyles indifference towards Islam, the Ottoman threat disappeared with the arrival of the European and American navies to conquer North Africa. During the Regency of Algiers, most of Kabylia was independent, Kabylia was split into two main kingdoms, the Kingdom of Kuku in modern Tizi Ouzou, and the Kingdom of Ait Abbas in modern Béjaïa. 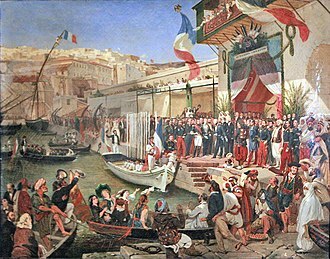 Much land was confiscated in this period from the more recalcitrant tribes, Algerian migrant workers in France organized the first party promoting independence in the 1920s. Several historic leaders of the FLN came from this region, including Hocine Aït Ahmed, Abane Ramdane and it was in Kabylia that the Soummam conference took place in 1956, the first of the FLN. These resulted in the extra-judicial imprisonement of thousands of Kabylie intellectuals, along with other clashes in Tizi-Ouzou, Tamazight was recognised in 2002 as a national language of Algeria, and as of 7th February 2016, an official language of the State alongside Arabic. The Movement for the Autonomy of Kabylie, founded in June 2001, has called for self-government for the region since 2011, lesser Kabylia, comprising Kabylia of Bibans and Kabylia of Babors. An endangered species is a species which has been categorized as likely to become extinct. In 2012, the IUCN Red List featured 3079 animal and 2655 plant species as endangered worldwide, the figures for 1998 were, respectively,1102 and 1197. 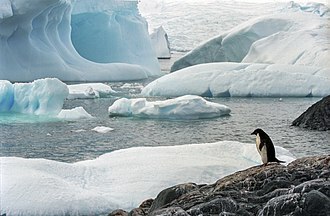 Many nations have laws that protect conservation-reliant species, for example, population numbers and species conservation status can be found in the lists of organisms by population. The conservation status of a species indicates the likelihood that it will become extinct, the IUCN Red List of Threatened Species is the best-known worldwide conservation status listing and ranking system. Over 40% of the species are estimated to be at risk of extinction. Internationally,199 countries have signed an accord to create Biodiversity Action Plans that will protect endangered, in the United States, such plans are usually called Species Recovery Plans. Those species of Near Threatened and Least Concern status have been assessed and found to have relatively robust and healthy populations, though these may be in decline. The IUCN categories, with examples of animals classified by them, Extinct Extinct in the wild Captive individuals survive, critically endangered Faces an extremely high risk of extinction in the immediate future. Endangered Faces a high risk of extinction in the near future, vulnerable Faces a high risk of endangerment in the medium term. Near-threatened May be considered threatened in the near future, Least concern No immediate threat to species survival. A population size reduction of ≥ 50%, projected or suspected to be met within the next 10 years or three generations, whichever is the longer, based on any of to under A1. E) Quantitative analysis showing the probability of extinction in the wild is at least 20% within 20 years or five generations, there is data from the United States that shows a correlation between human populations and threatened and endangered species. Under the Endangered Species Act in the United States, species may be listed as endangered or threatened, the Salt Creek tiger beetle is an example of an endangered subspecies protected under the ESA. In this numeral system, a sequence of digits such as 975 is read as a single number, using the position of the digit in the sequence to interpret its value. The symbol for zero is the key to the effectiveness of the system, the system was adopted by Arab mathematicians in Baghdad and passed on to the Arabs farther west. There is some evidence to suggest that the numerals in their current form developed from Arabic letters in the Maghreb, the current form of the numerals developed in North Africa, distinct in form from the Indian and eastern Arabic numerals. The use of Arabic numerals spread around the world through European trade, the term Arabic numerals is ambiguous. It most commonly refers to the widely used in Europe. Arabic numerals is the name for the entire family of related numerals of Arabic. It may be intended to mean the numerals used by Arabs and it would be more appropriate to refer to the Arabic numeral system, where the value of a digit in a number depends on its position. The decimal Hindu–Arabic numeral system was developed in India by AD700, the development was gradual, spanning several centuries, but the decisive step was probably provided by Brahmaguptas formulation of zero as a number in AD628. The system was revolutionary by including zero in positional notation, thereby limiting the number of digits to ten. It is considered an important milestone in the development of mathematics, one may distinguish between this positional system, which is identical throughout the family, and the precise glyphs used to write the numerals, which varied regionally. The glyphs most commonly used in conjunction with the Latin script since early modern times are 0123456789. The first universally accepted inscription containing the use of the 0 glyph in India is first recorded in the 9th century, in an inscription at Gwalior in Central India dated to 870. Numerous Indian documents on copper plates exist, with the symbol for zero in them, dated back as far as the 6th century AD. Inscriptions in Indonesia and Cambodia dating to AD683 have been found and their work was principally responsible for the diffusion of the Indian system of numeration in the Middle East and the West. In the 10th century, Middle-Eastern mathematicians extended the decimal system to include fractions. A magot in Yemma Gouraya. A close up to the Arabic inscription on the frame of the Mihrab in Kufic script from Madrasa Imami originally located in Iran (1354-55). 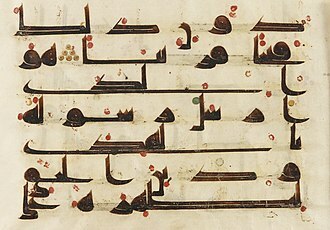 Kufic script, 8th or 9th century (Surah 48: 27–28) Qur'an. The Hammadid dynasty (green), c. 1100. View from the Gibraltar strait to North Africa where the Vandals crossed into Africa. 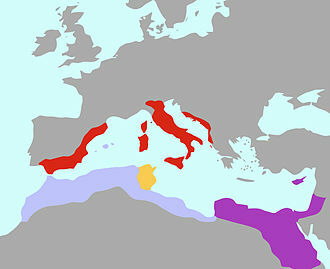 Northern Africa under Roman rule. Coin of the Hafsids with ornamental Kufic, Bougie, Algeria, 1249-1276.